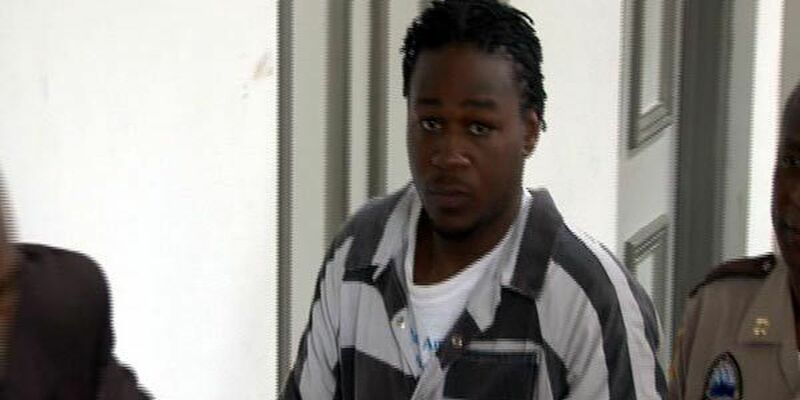 LOWNDES COUNTY, AL (WSFA) - The trial of triple capital murder suspect Deandra Lee hasn’t started, but jury selection is underway. The trial could begin on Monday, according to the Lowndes County clerk’s office. Lee was the target of a four-day manhunt in 2012 for the shooting deaths of twins Taylor and Jordan DeJerinett and their 73-year-old caretaker, Jack Mac Girdner. 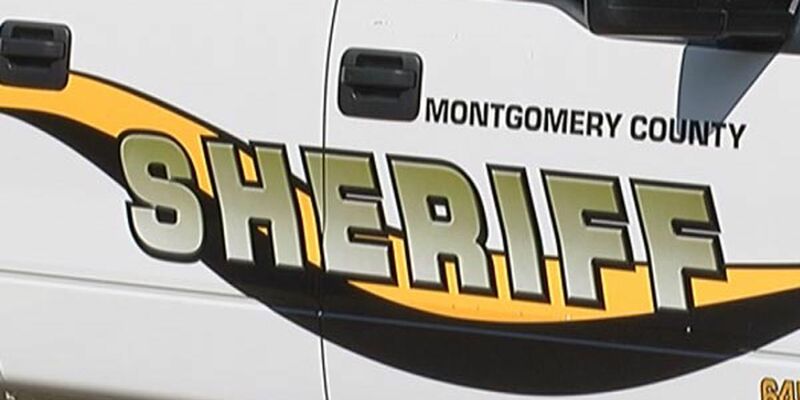 Their bodies were found in a field in Lowndes County along Alabama Highway 21. There is an issue with the proceedings. According to the clerk, the courtroom at the Lowndes County Courthouse has been closed due to hazardous conditions. The reason? An infestation of bats. Tuesday morning, the presiding judge entered an order that declared the courtroom, the only one in the county, closed due to the hazardous conditions. The judge’s order calls for moving Lee’s trial, and all other courtroom business, to the Lowndes County Commission Chambers until it’s deemed safe again by the Alabama Department of Public Health. Those chambers are located in the courthouse annex. The clerk said the courtroom is full of bats, and that it’s been a problem for years. Late Tuesday, the Alabama Department of Public Health confirmed with WSFA 12 News that the county commission had hired an eradicator over the last week to rid the courthouse of its bat problem. The contractor has been treating for the last 4 to 5 days.